There are some home projects that you can do yourself, and some that are best left to a professional – no matter how many YouTube tutorials you’ve watched! Attempting certain repairs can not only be dangerous, but you could make the problem much worse – costing you more money and time to fix. Here’s a list of five repair projects you should never do yourself. Most DIY enthusiasts can handle small jobs such as replacing taps, changing showerheads, and hooking up the washing machine. But, know your limits: there are other jobs that require the expertise of a professional plumber, e.g. replacing or modifying old pipes. Another serious issue with plumbing is that the smallest leak can quickly get out of hand, and end up costing you thousands of rands in water damages. Wires can be extremely dangerous if you don't know what you're doing. One wrong move could burn your house down, and a shock could result in a trip to the emergency room. Just as with plumbing, you may be able to pull off simple repairs like changing a light fixture or installing a ceiling fan – just remember to make sure that the power has been turned off before you start. Anything beyond this requires the use of a professional electrician. 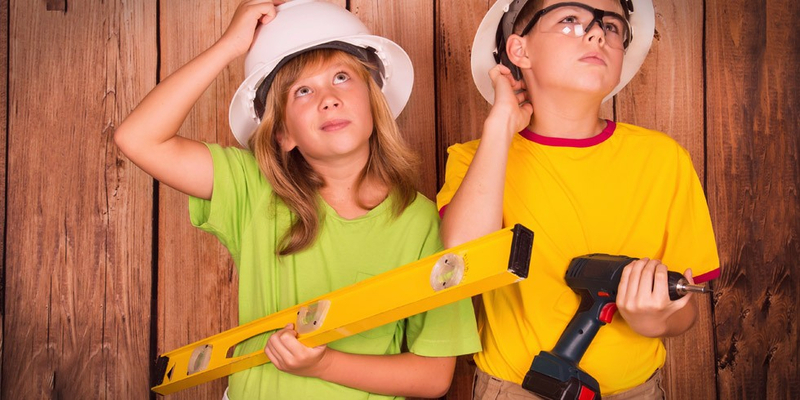 The main reason you are advised against DIY roof repairs is because you might fall off! Roof repairs are tiring, and when you're tired, you're more prone to make a mistake. Apart from the danger involved, roofing work also requires experience to get it right. If you bite off more than you can chew, you may end up with a leaky roof and expensive water damage. The use of axes and chainsaws makes tree cutting makes dangerous. Added to this, there is always the risk of a tree falling onto a car, house or person. Most homeowners can safely cut trees smaller trees, but for larger trees, it’s best to hire a professional, especially if one is close to a house, road or power line. Some jobs require special tools, experience and skills, while others are just plain dangerous. Know your limitations! For home emergencies, MiWay clients have access to MiHelp - for more information on MiHelp download the brochure.